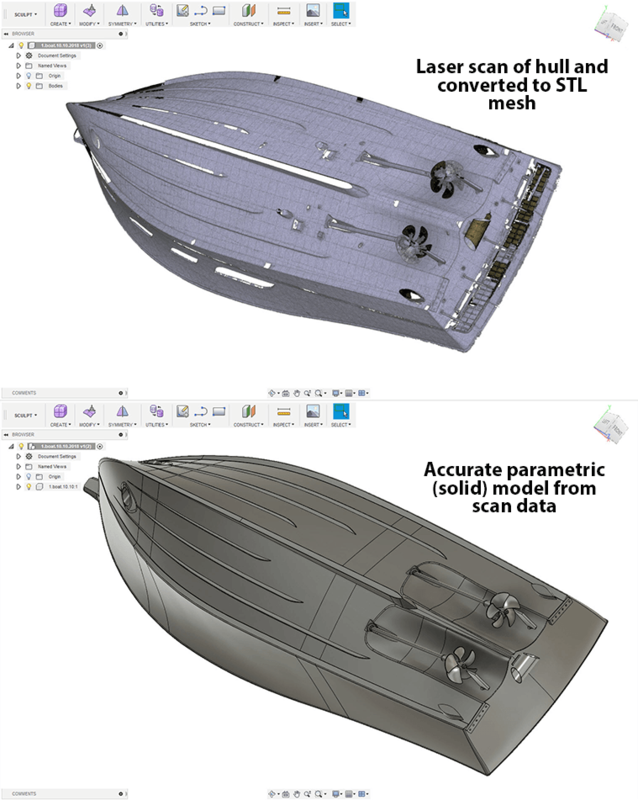 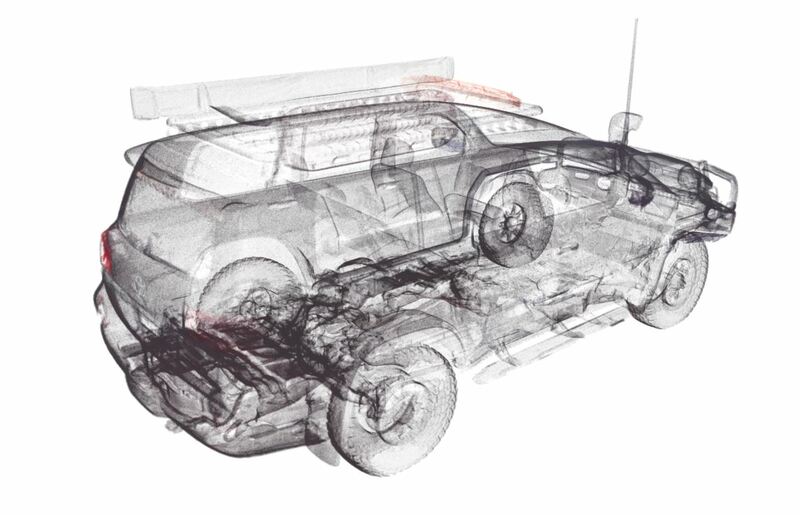 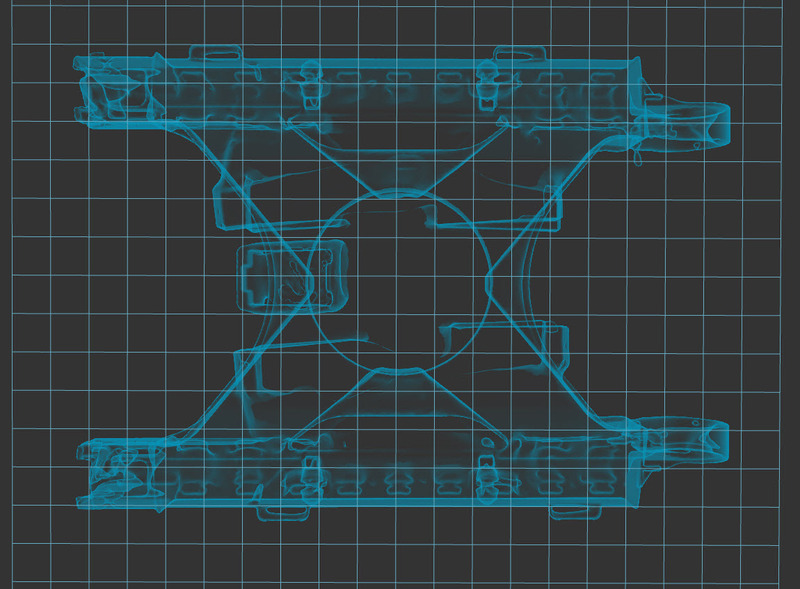 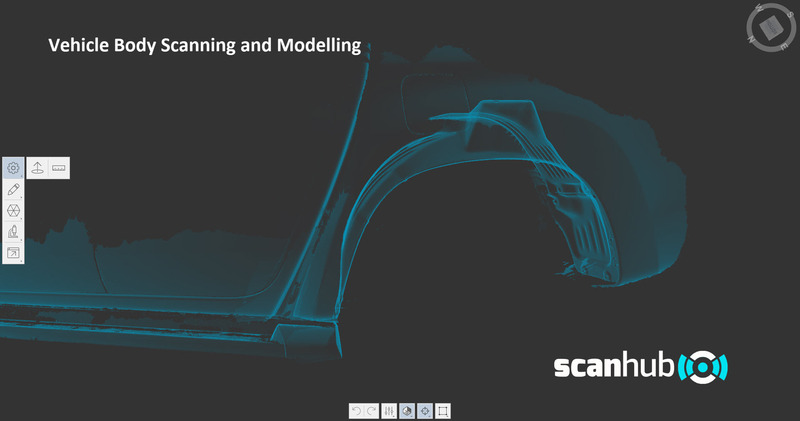 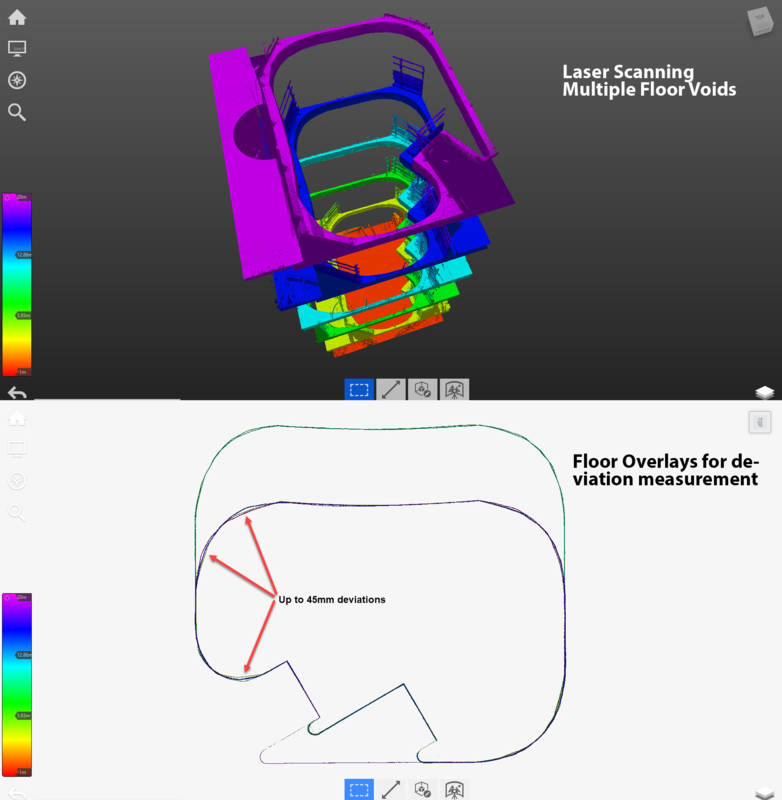 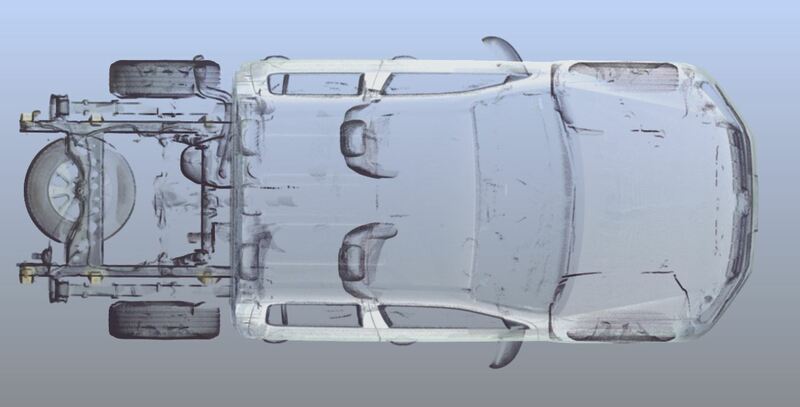 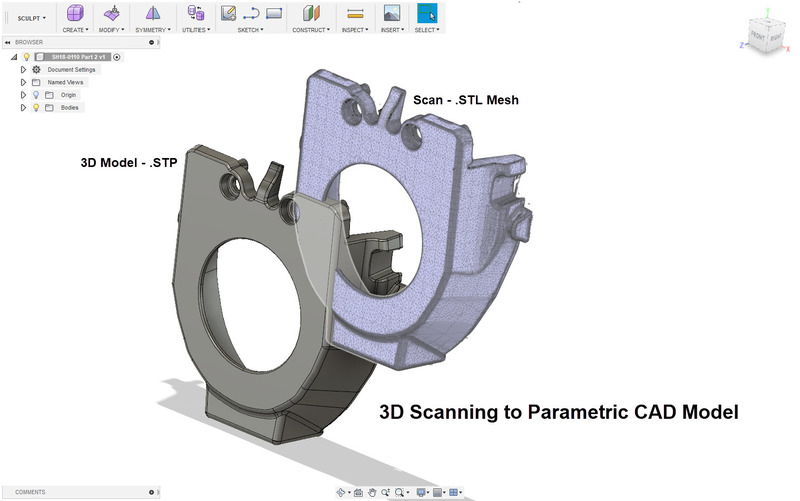 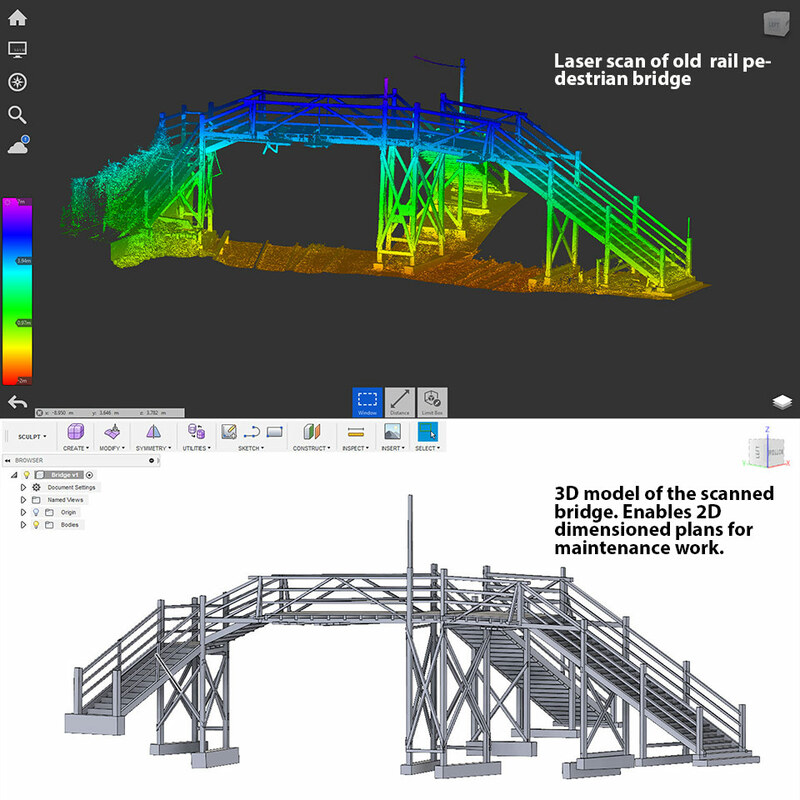 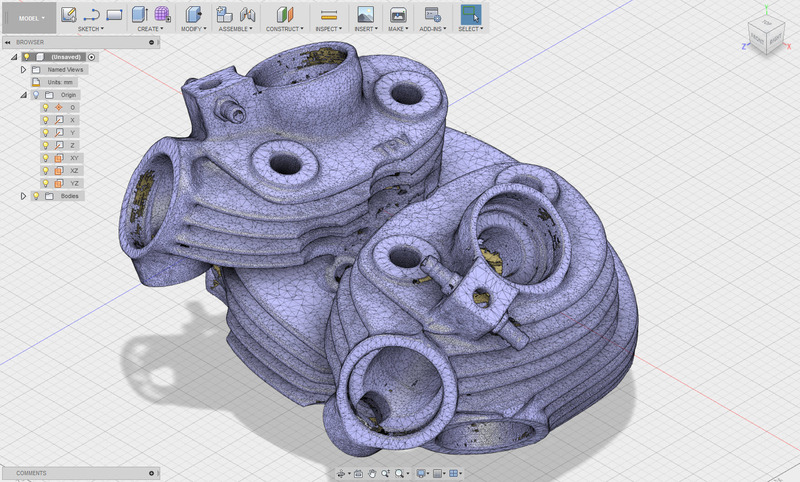 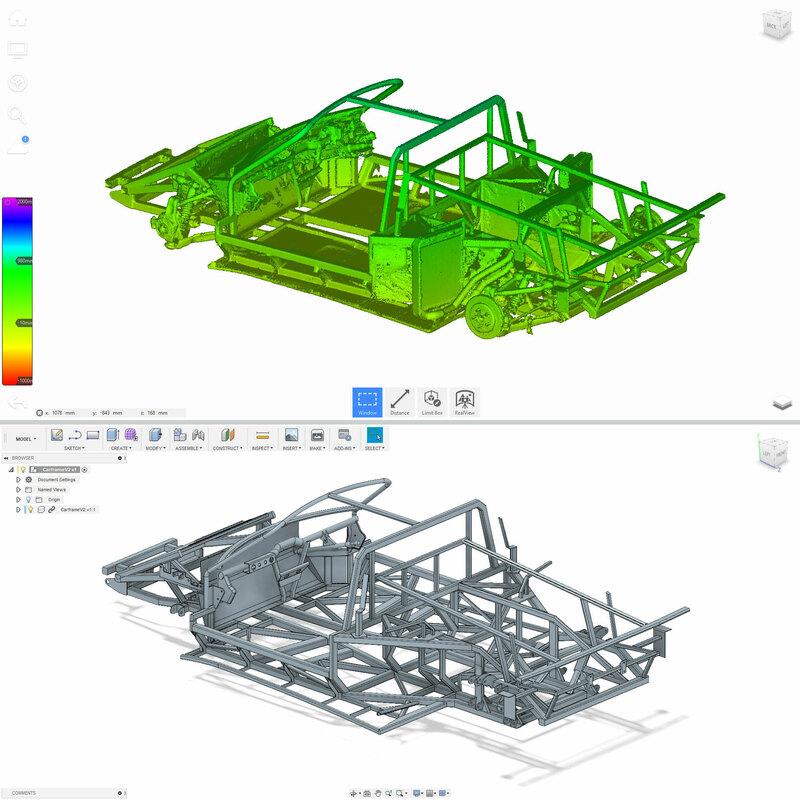 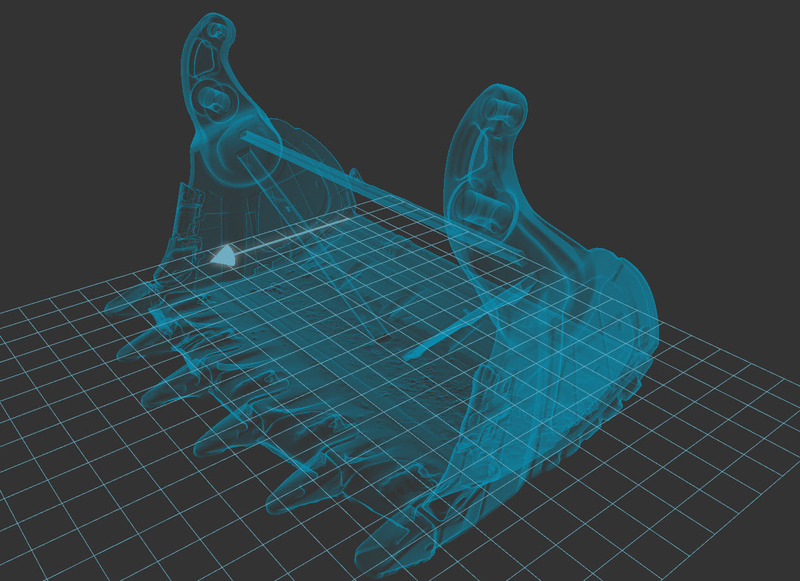 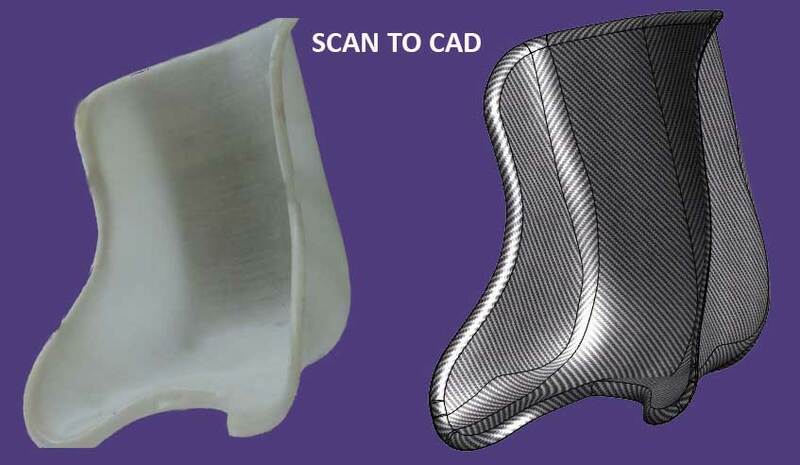 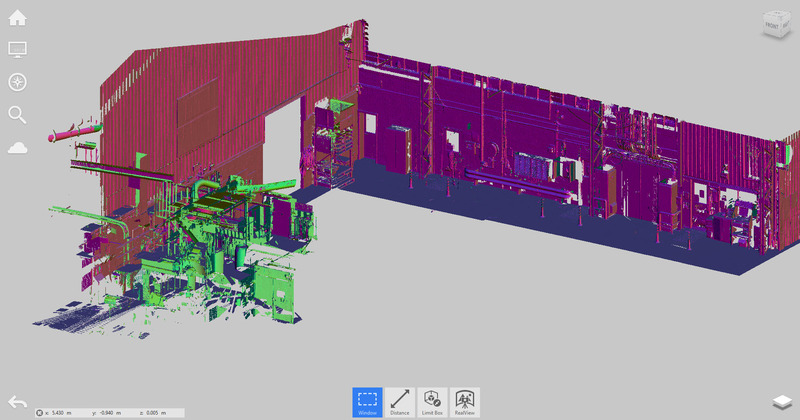 Laser Scanning and 3D CAD Modelling will provide an accurate parametric/solid model for design changes, analysis, manufacture and as-built documentation. 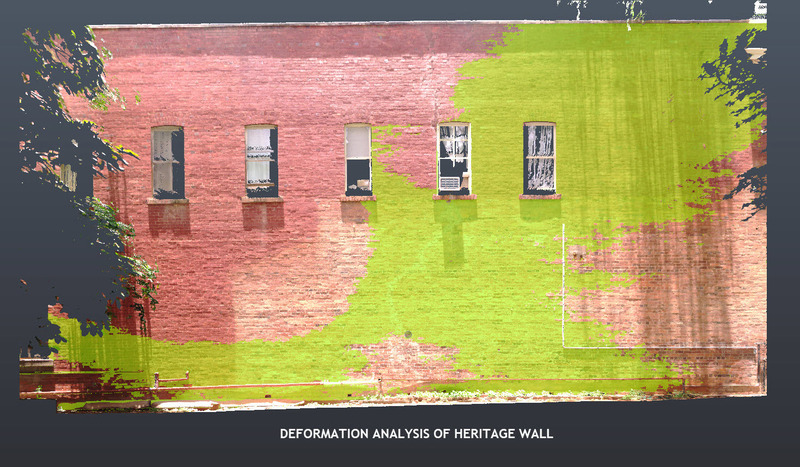 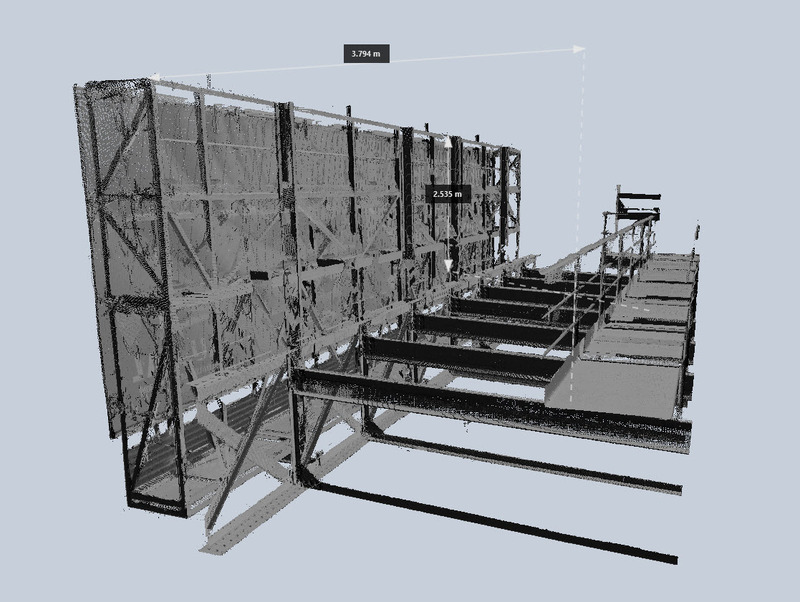 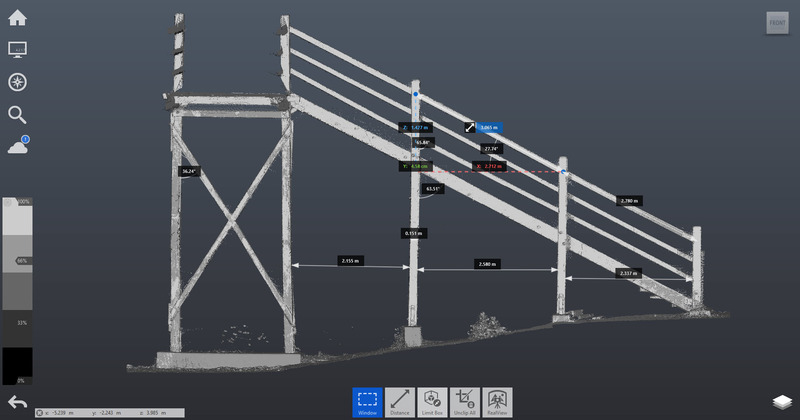 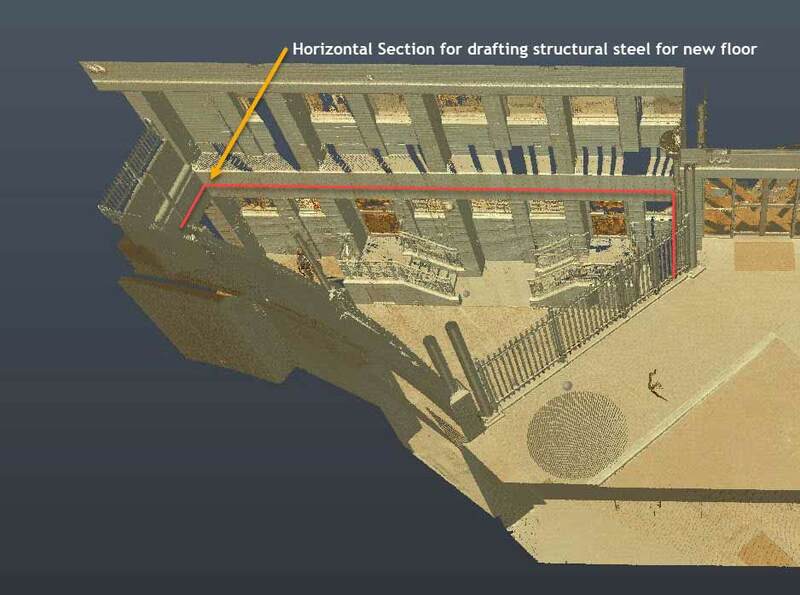 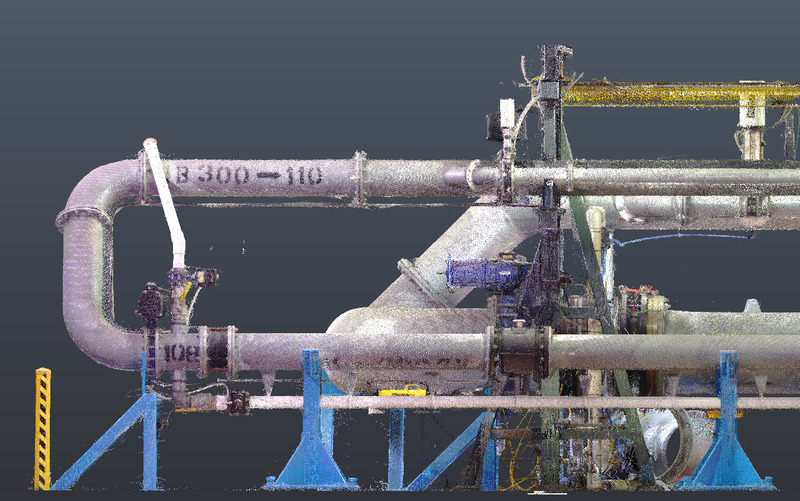 Design and fabricate with the accuracy of 3D spacial data captured with laser scanning and you significantly lower costs overall and reduce the risk of something not fitting or clashing during construction or installation. 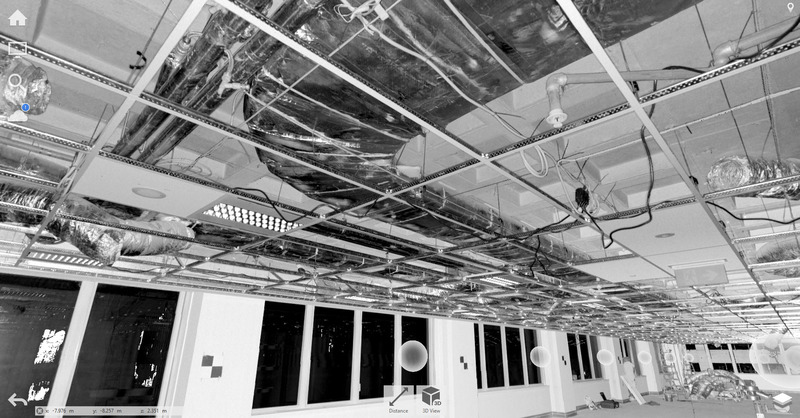 Costly mistakes like this can be avoided. 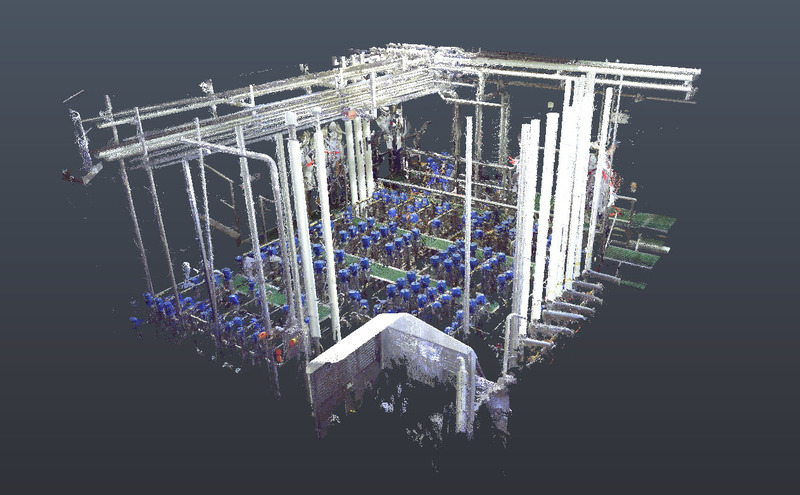 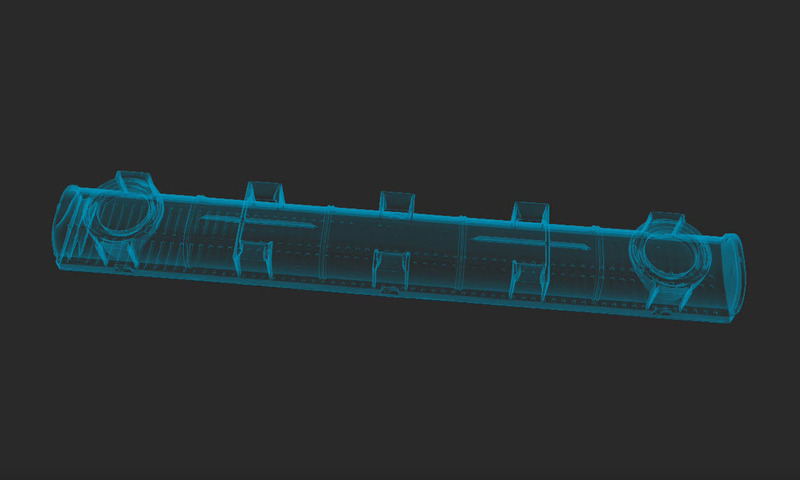 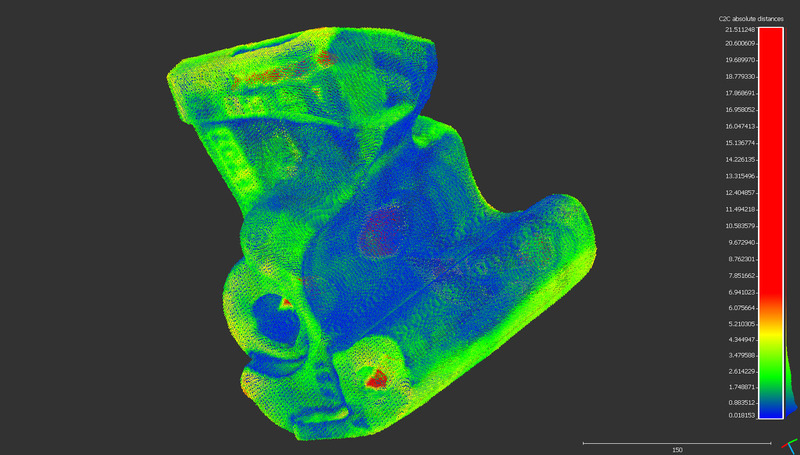 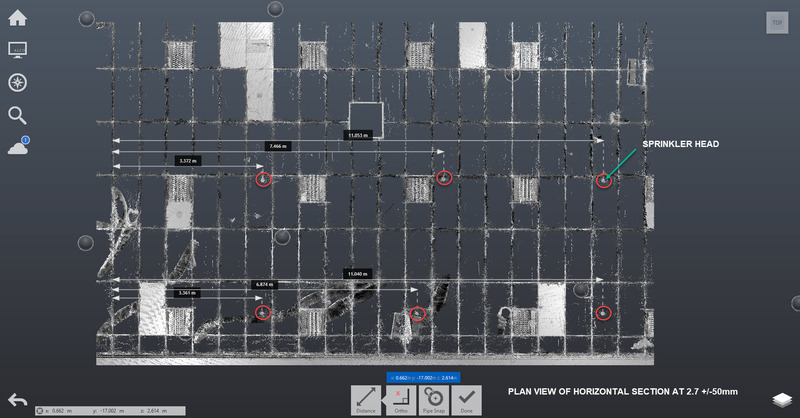 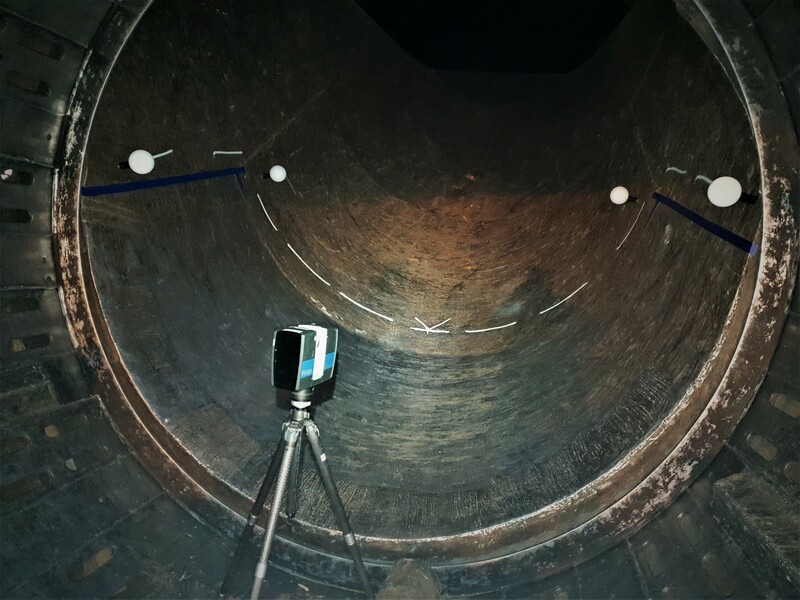 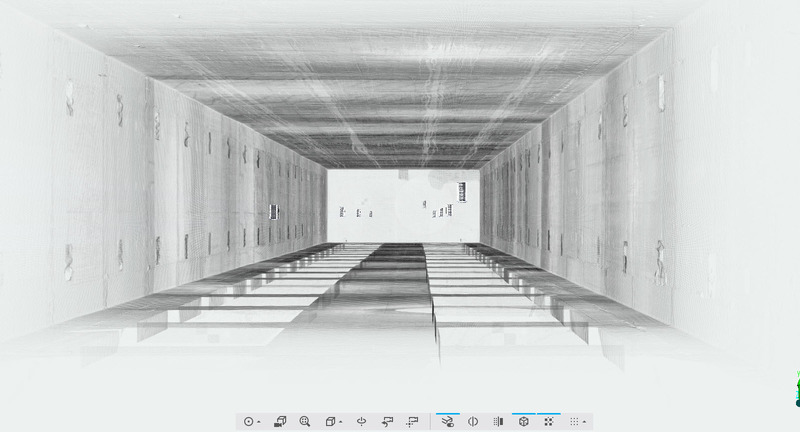 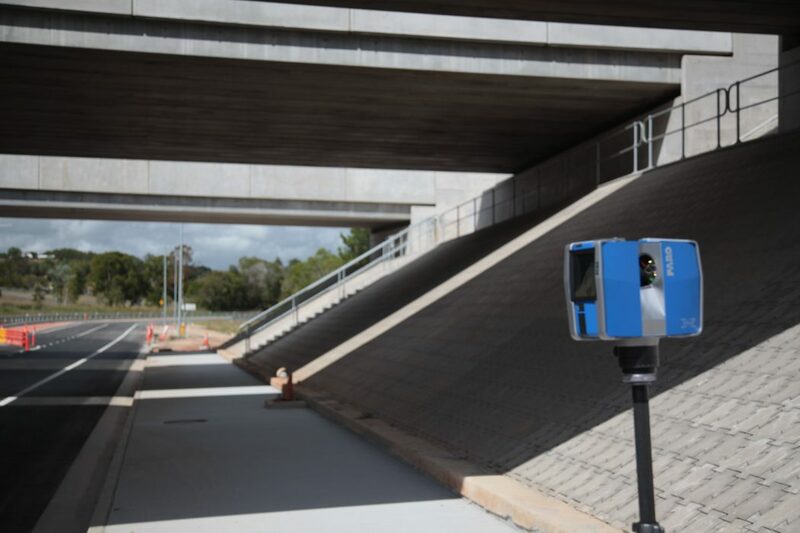 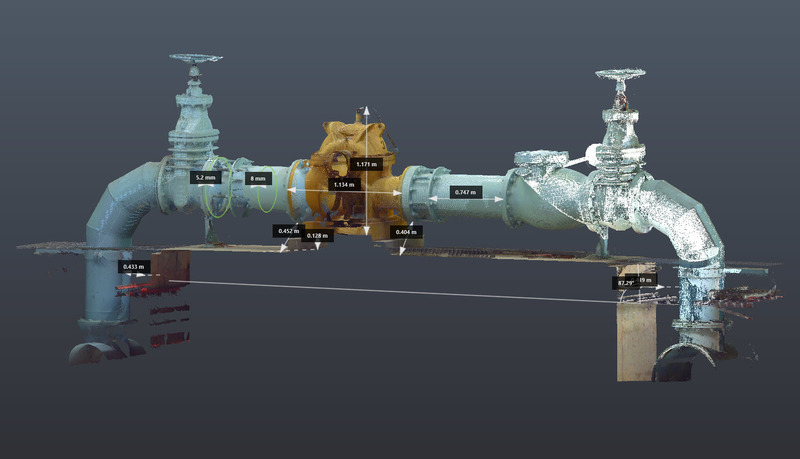 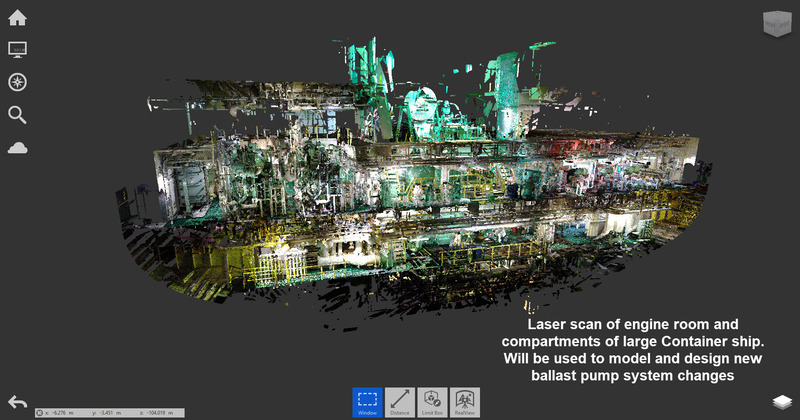 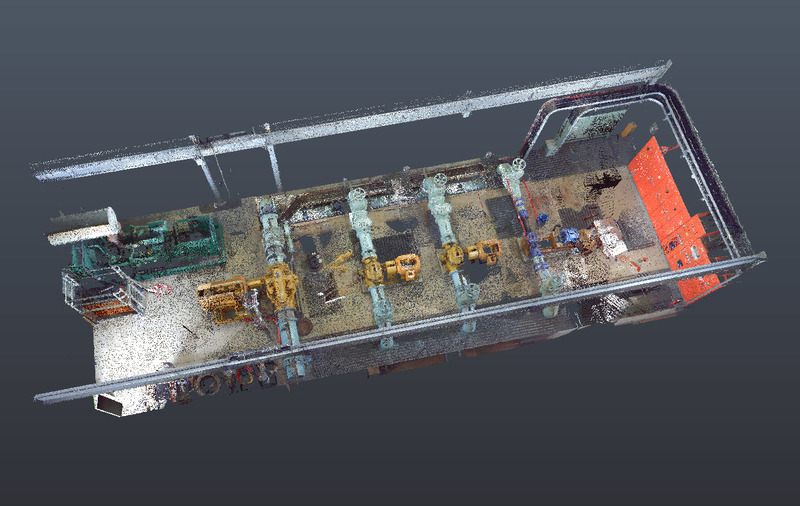 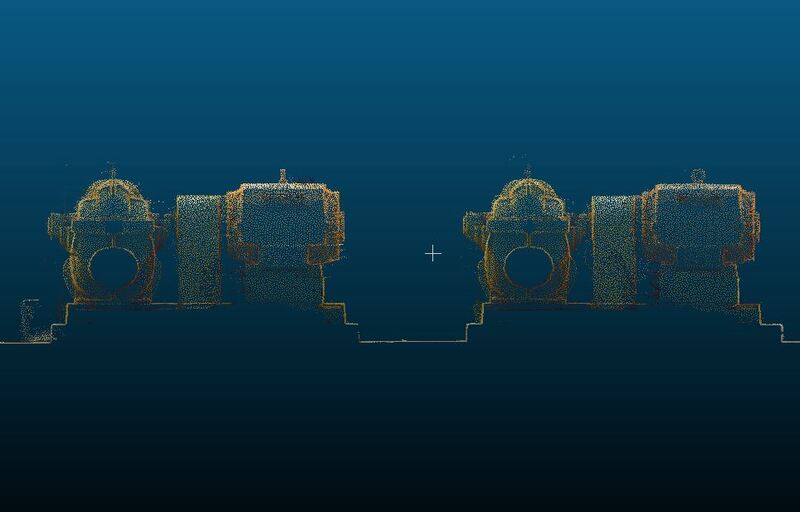 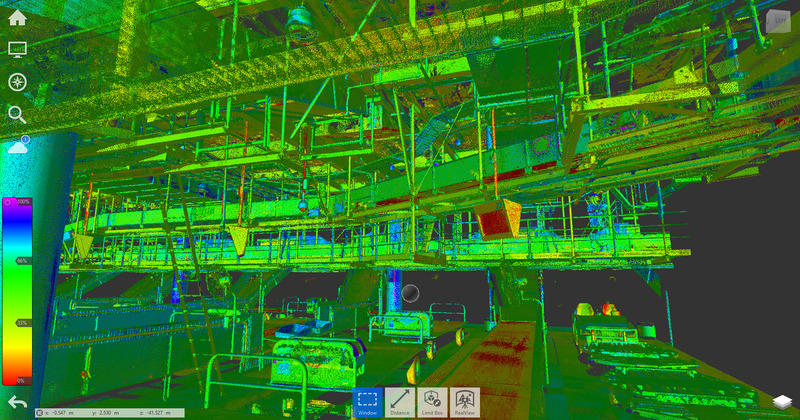 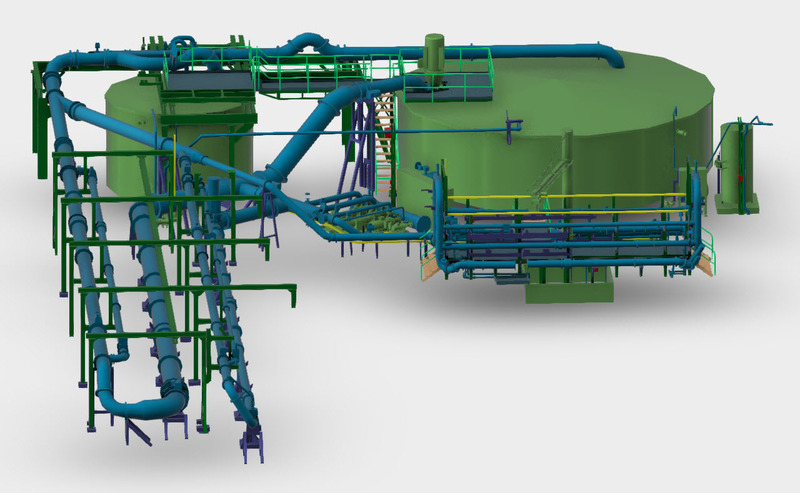 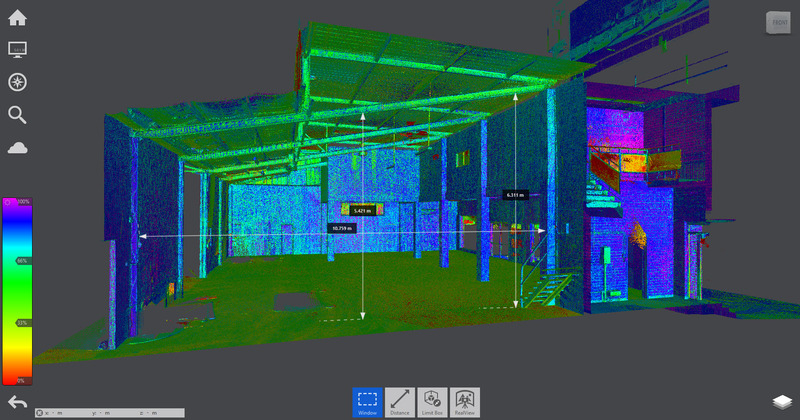 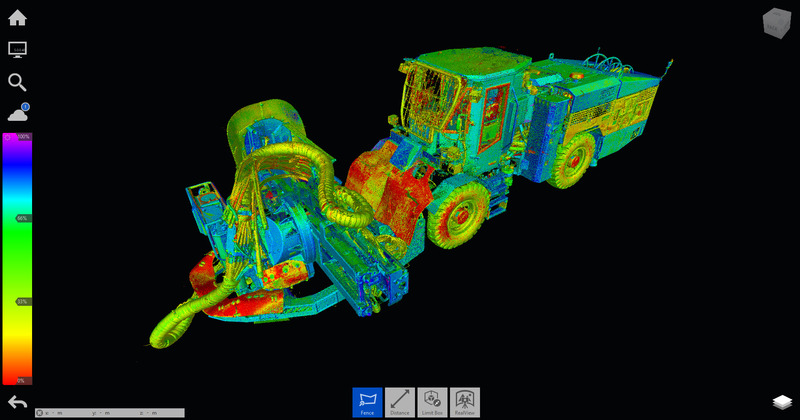 Scan Hub will help you save time and cost by scanning your plant, objects, site, pipes, plant or machinery with highly accurate 3D Laser Scanning. 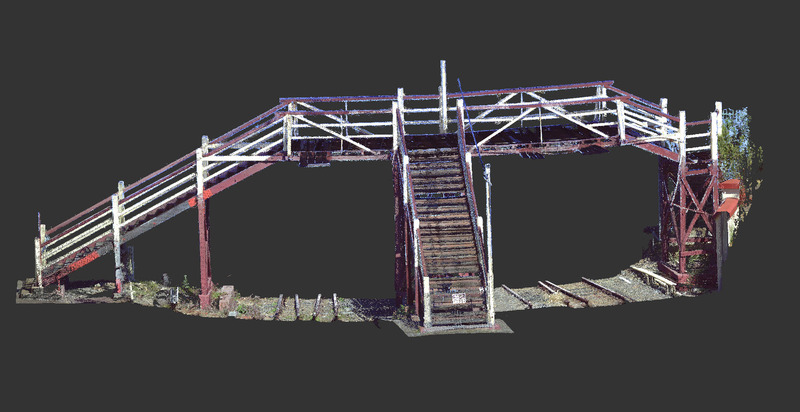 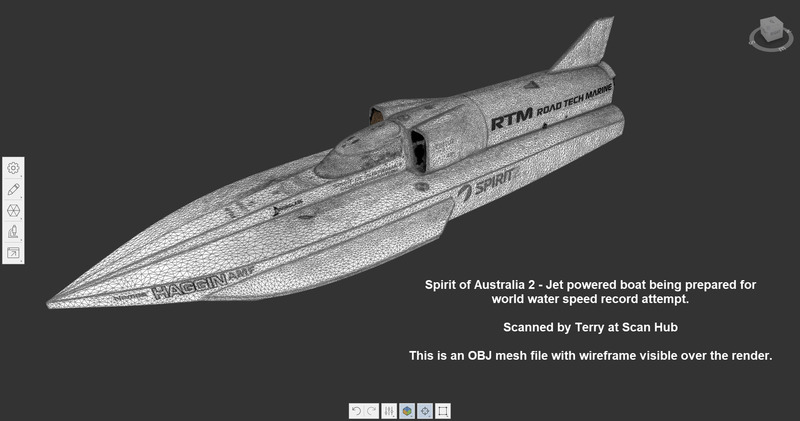 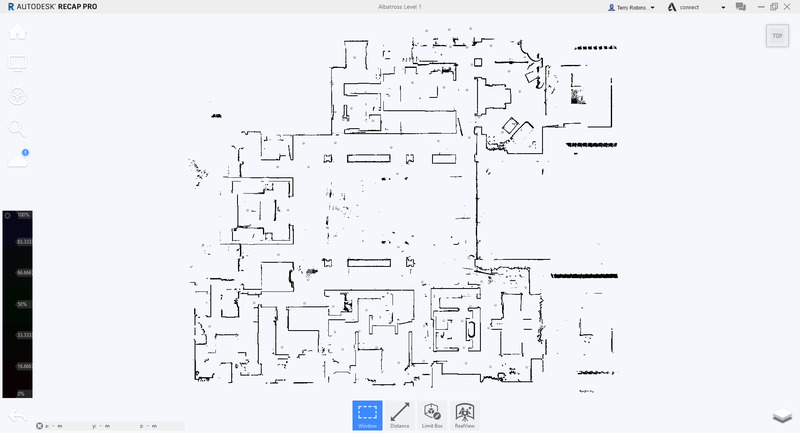 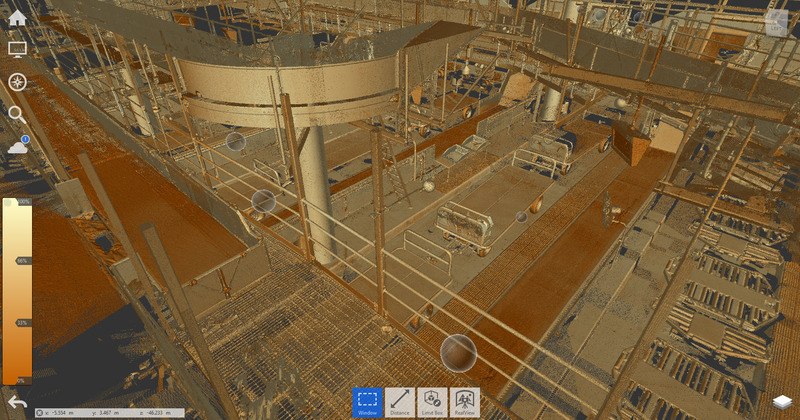 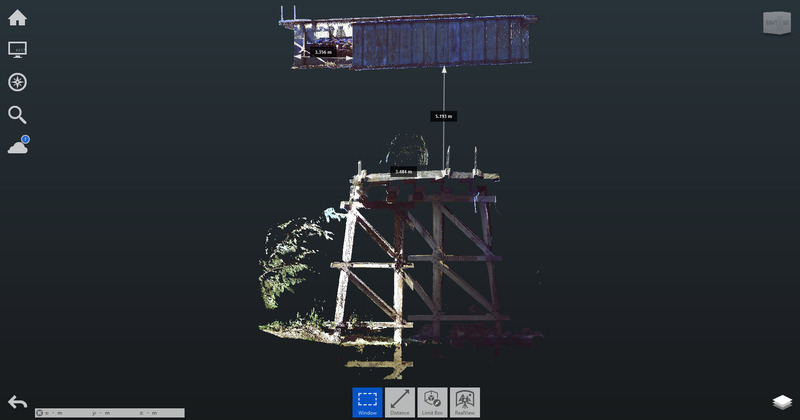 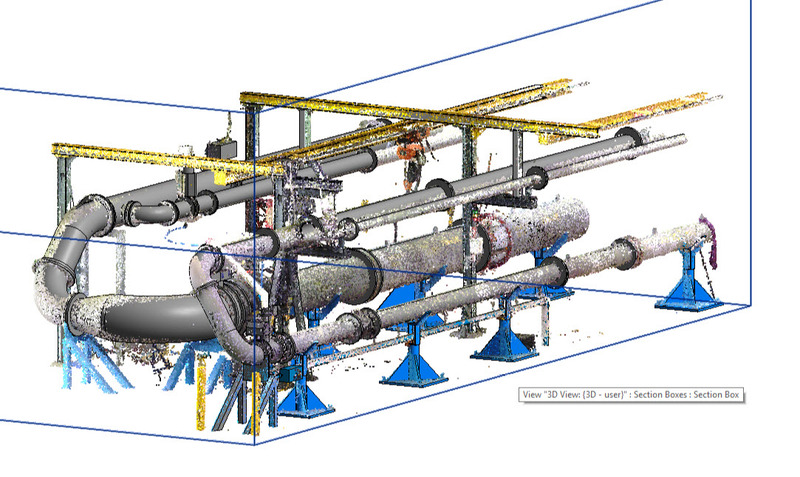 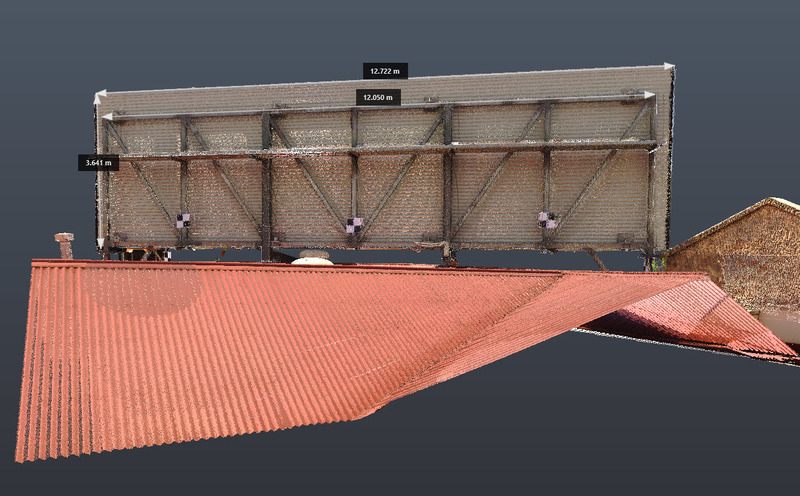 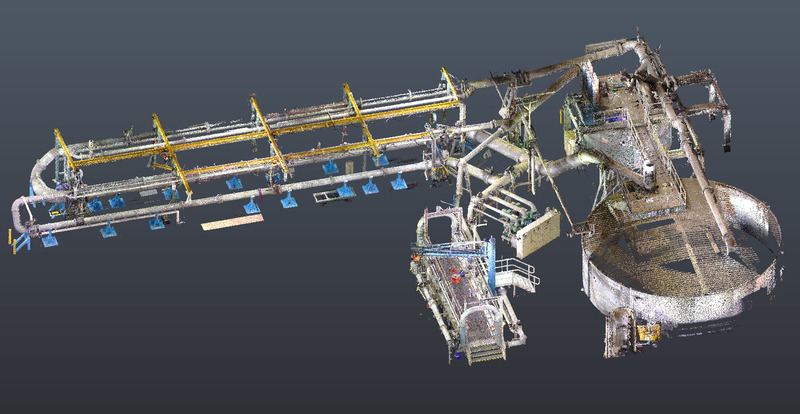 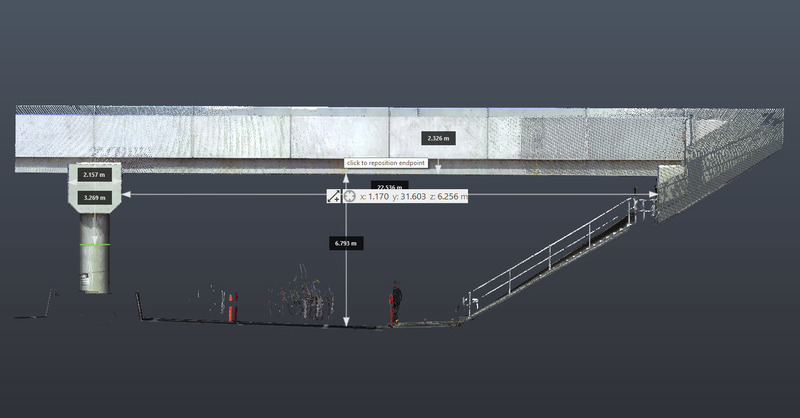 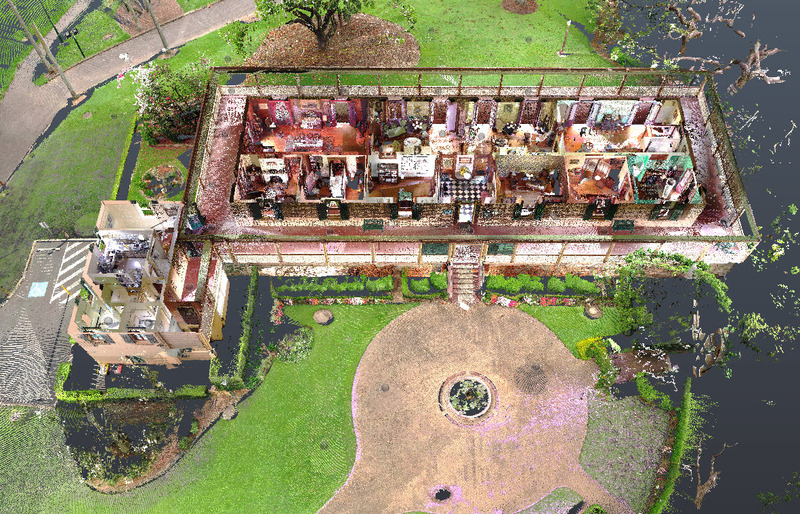 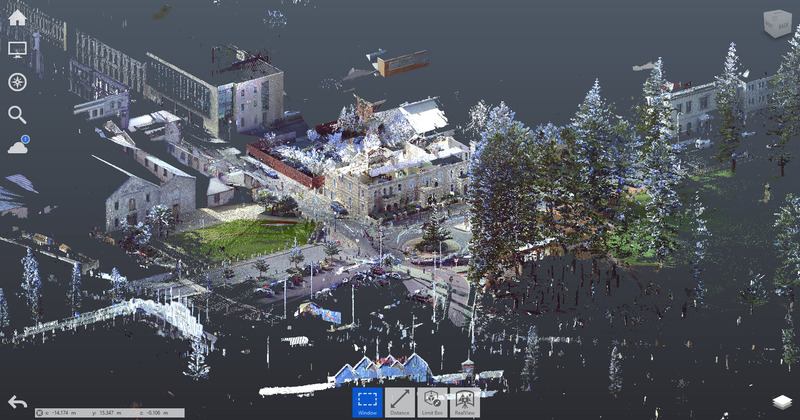 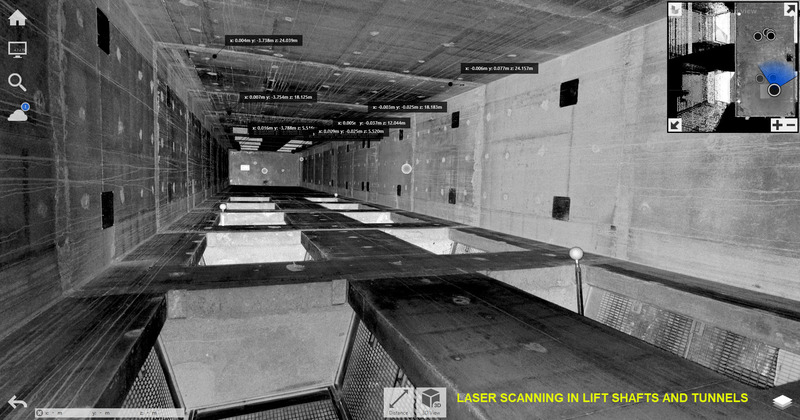 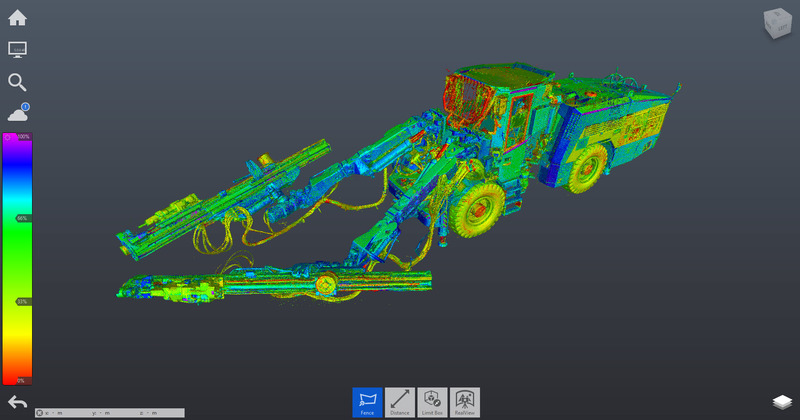 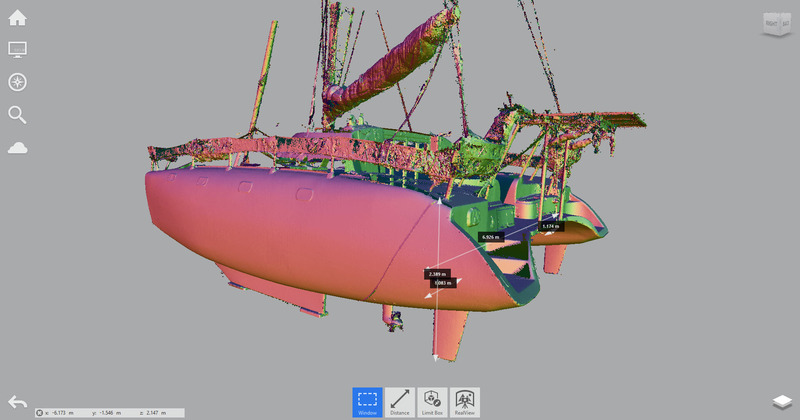 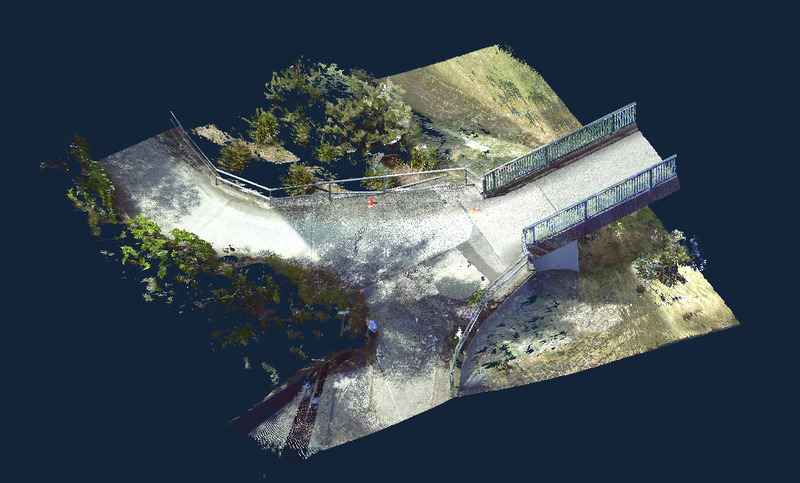 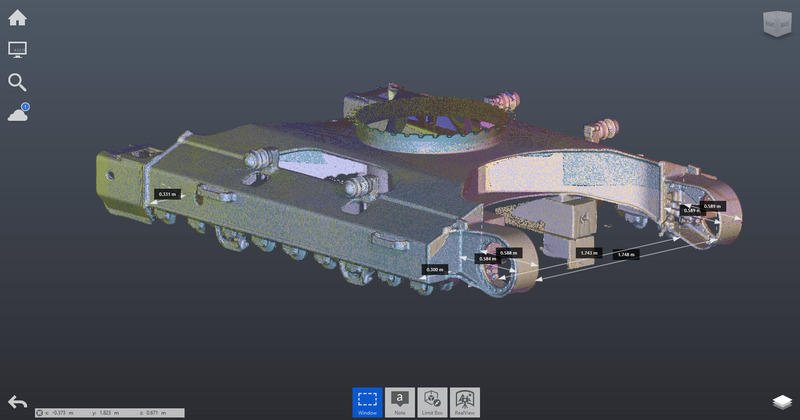 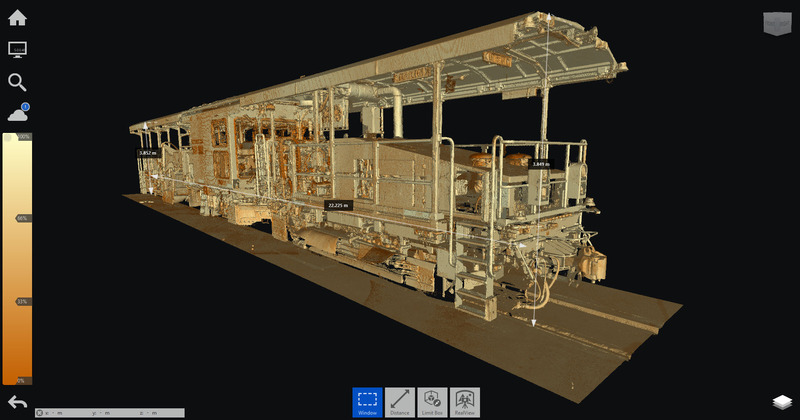 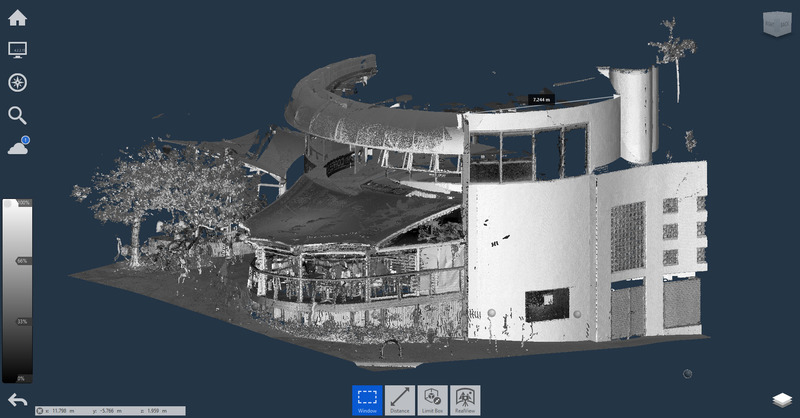 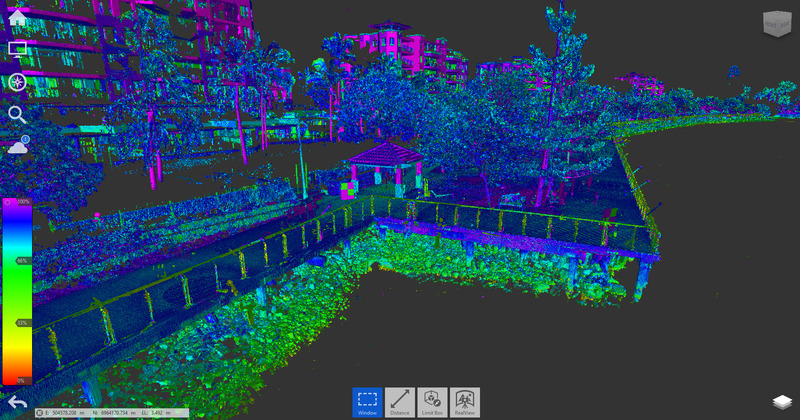 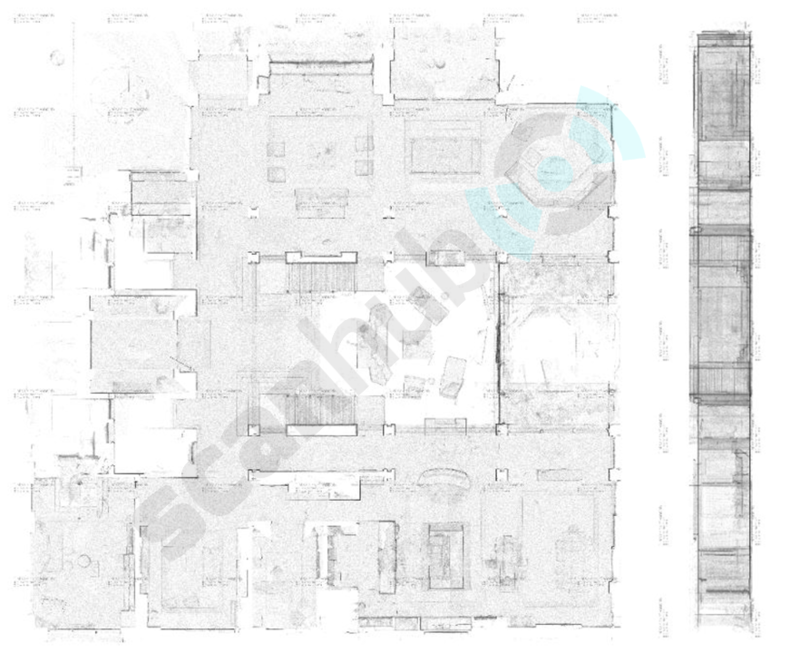 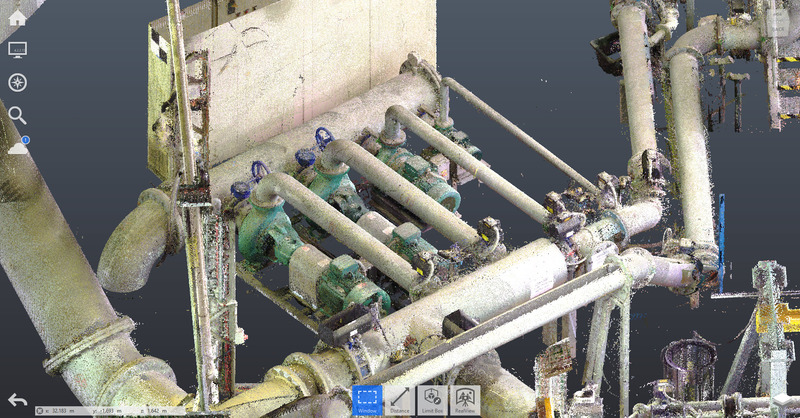 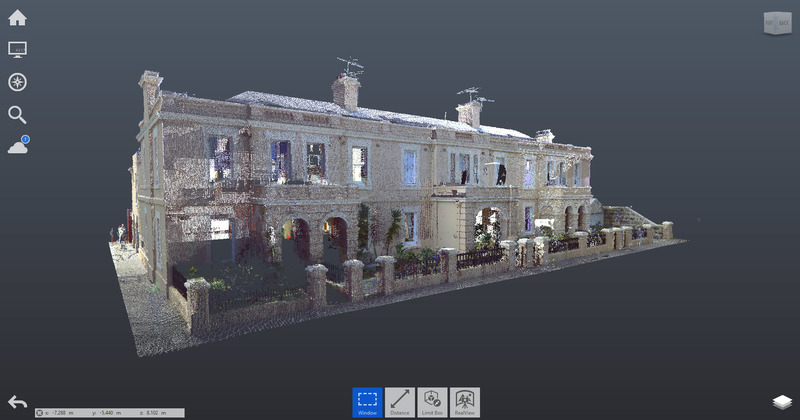 Our Australia wide team have the right tools and know-how to scan and model from 3D point clouds. 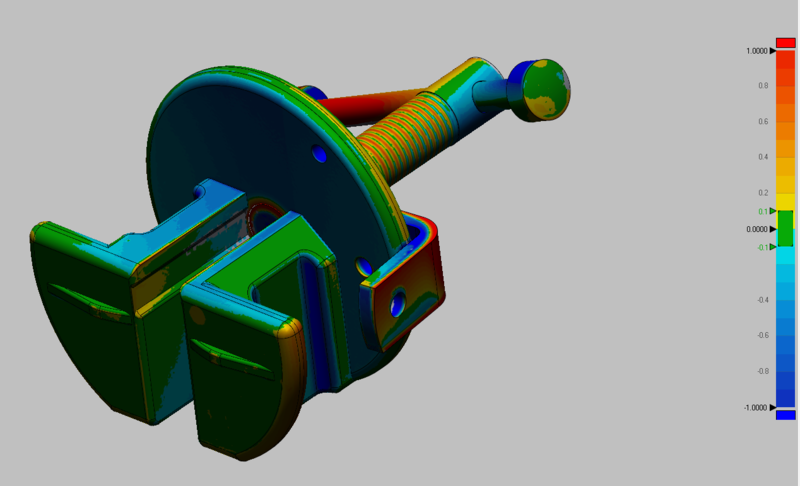 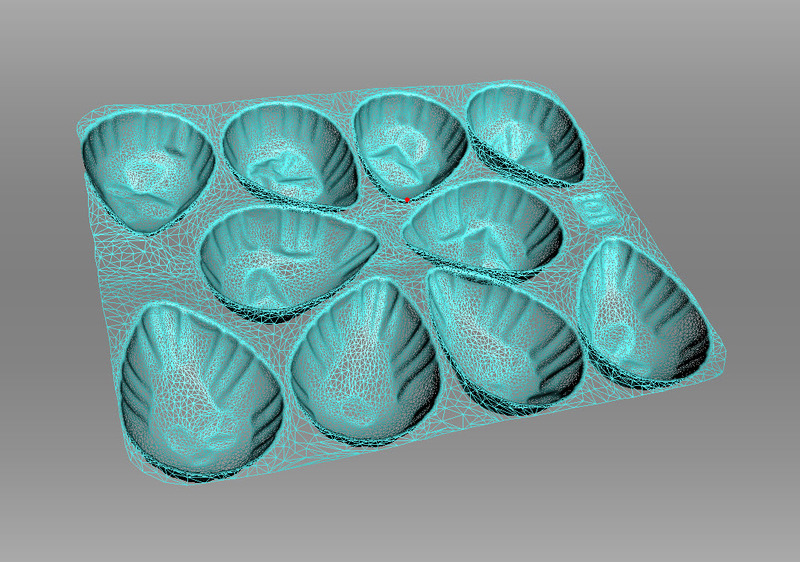 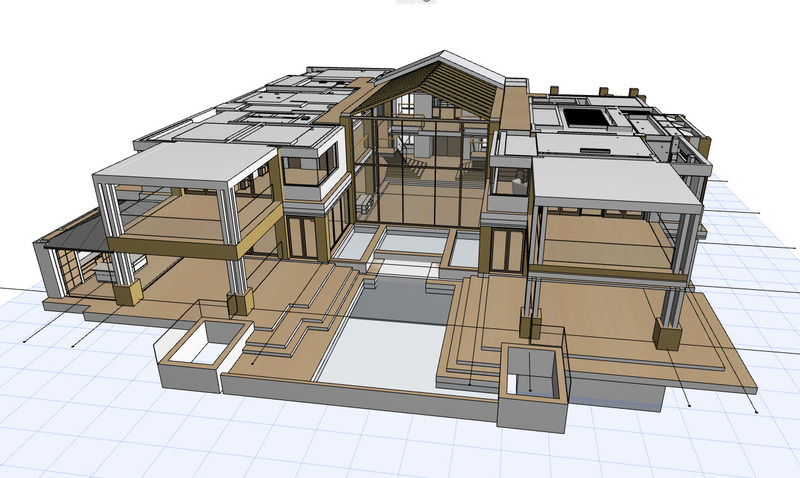 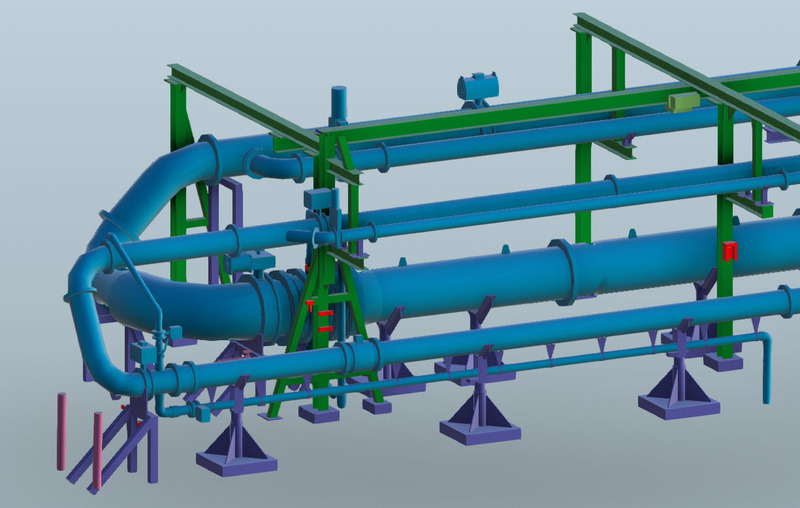 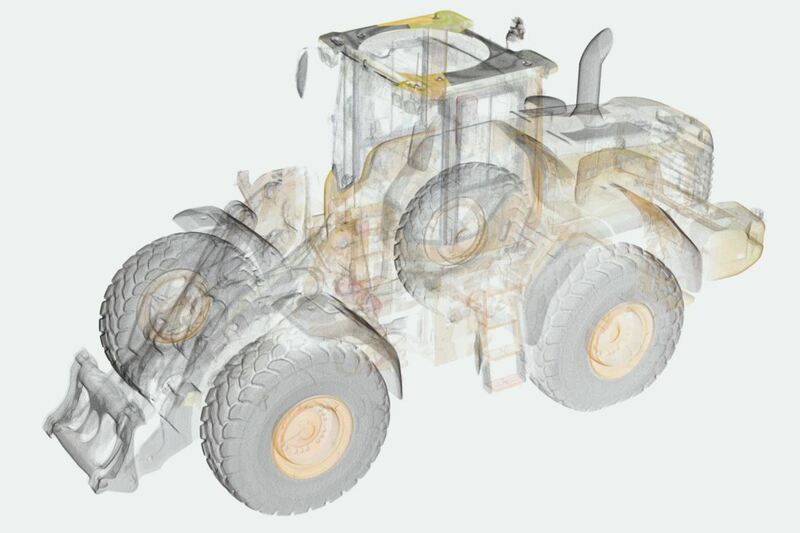 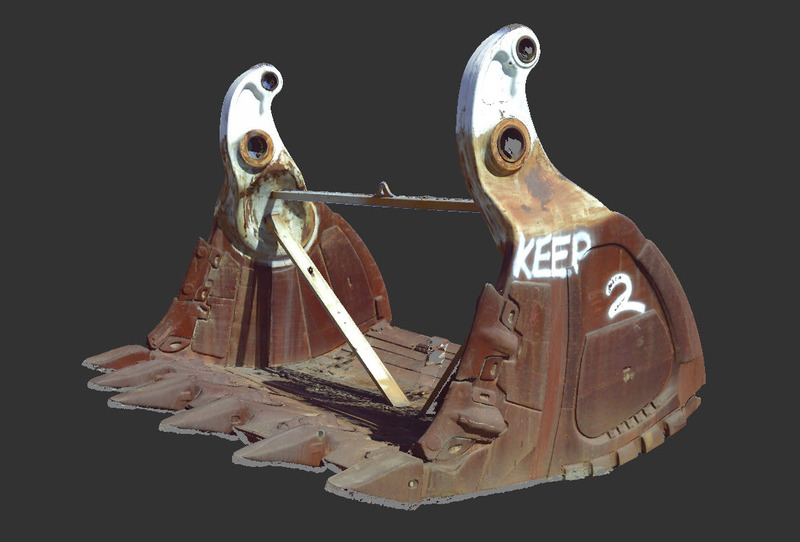 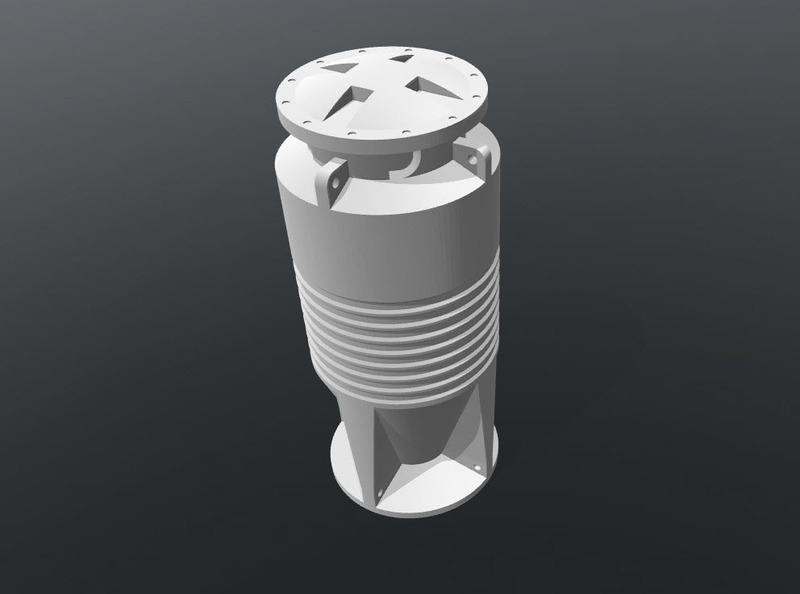 We work with the latest 3D tools to produce 3D models for reverse engineering, documentation, design, reconstruction, maintenance and 3D visualization. 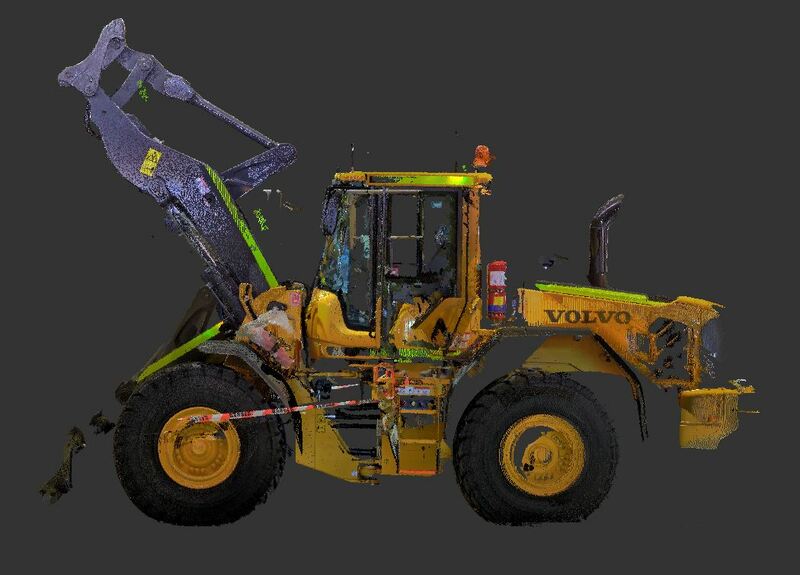 Feel free to discuss your requirements and we will match the right scanning and software technology with our best skilled operators. 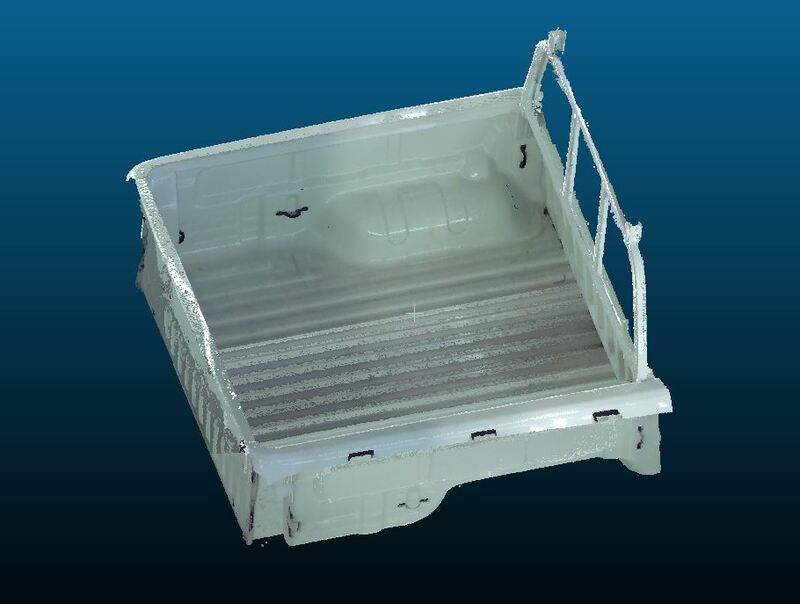 Quotes are on a free and no-obligation basis.